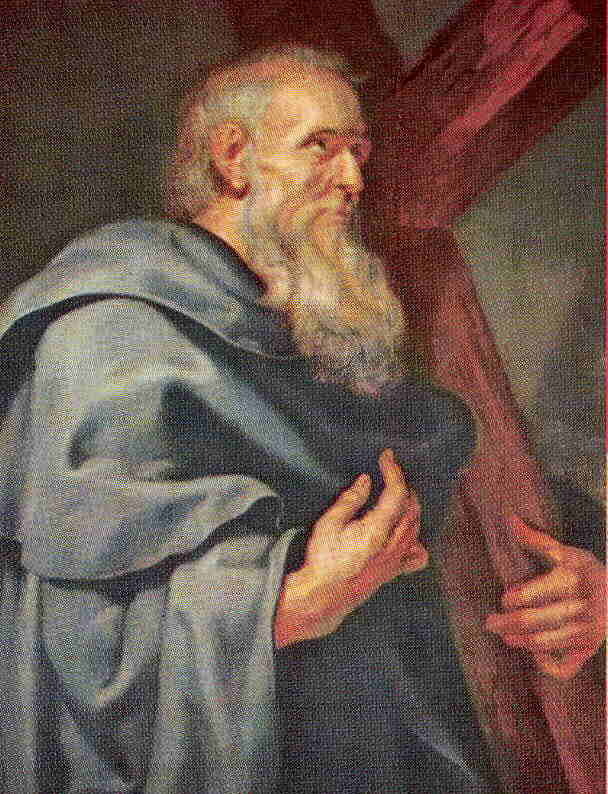 Saint Philip, from Bethsaida, brought Nathanael to Christ, and was an intermediary between Our Lord and some Gentiles who wished to see Him. Having preached in Phrygia, he was crucified head downward at Hierapolis under the Emperor Domitian. Look down from heaven, holy father, from the loftiness of that mountain to the lowliness of this valley; from that harbor of quietness and tranquillity to this calamitous sea. And now that the darkness of this world hinders no more those benignant eyes of thine from looking clearly into all things, look down and visit, O most diligent keeper, that vineyard which thy right hand planted with so much labor, anxiety and peril. To thee, then, we fly; from thee we seek for aid; to thee we give our whole selves unreservedly; thee we adopt for our patron and defender. Undertake the cause of our salvation, protect thy clients; to thee, kindest of rulers, we give up the rudder of our lives; steer this little ship of thine, and, placed as thou art on high, keep us off all the rocks of evil desires, and with thee for our pilot and our guide we may safely come to the port of eternal bliss. Amen.